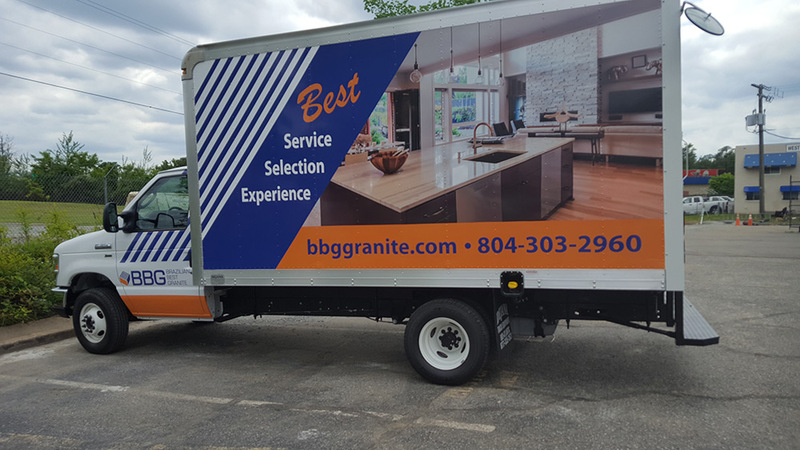 Vehicle wraps are one of the most cost-effective ways to get your message out there. 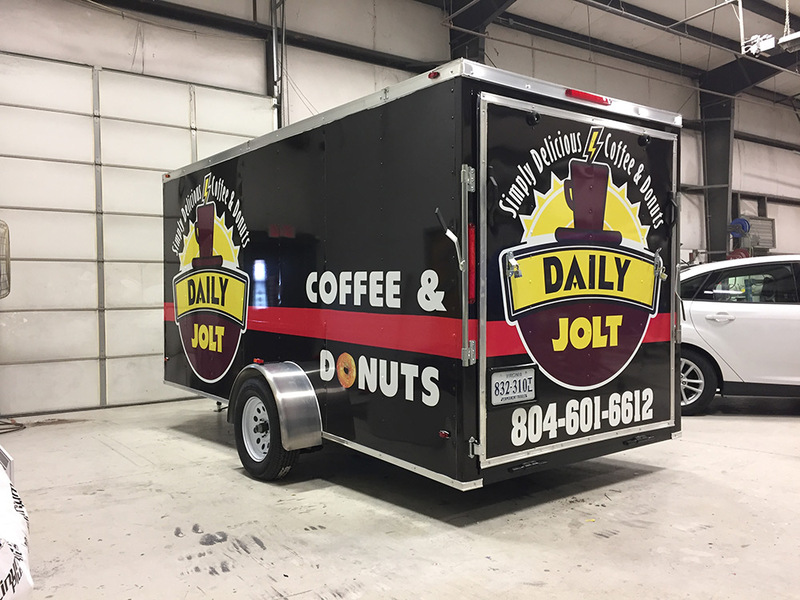 They’re essentially moving billboards, but they reach exponentially more people than a stationary billboard because they’re on the move with you all day. 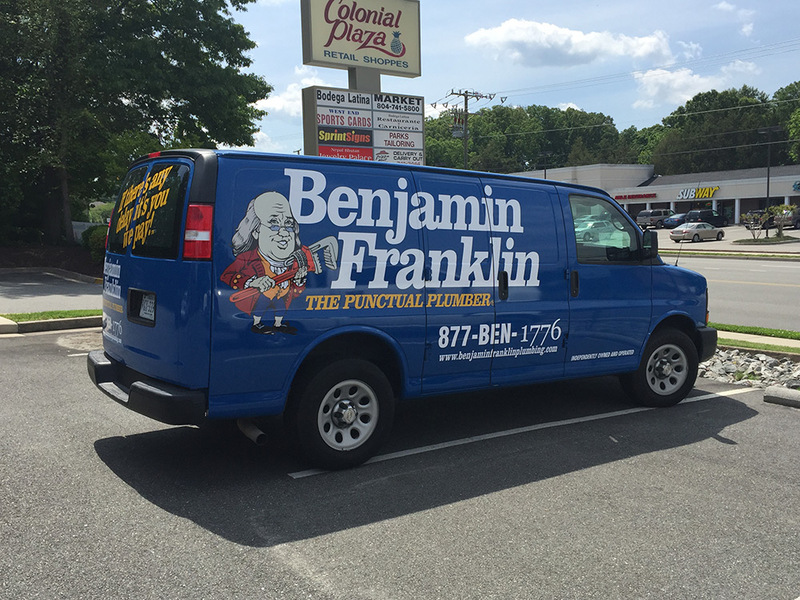 Plus, instead of paying a recurring cost for a traditional billboard, vehicle wraps will only cost you one flat fee. 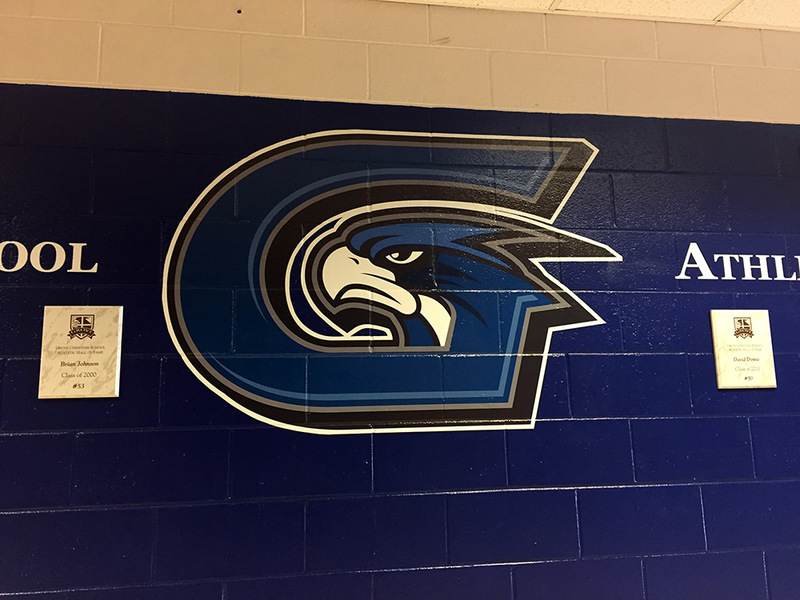 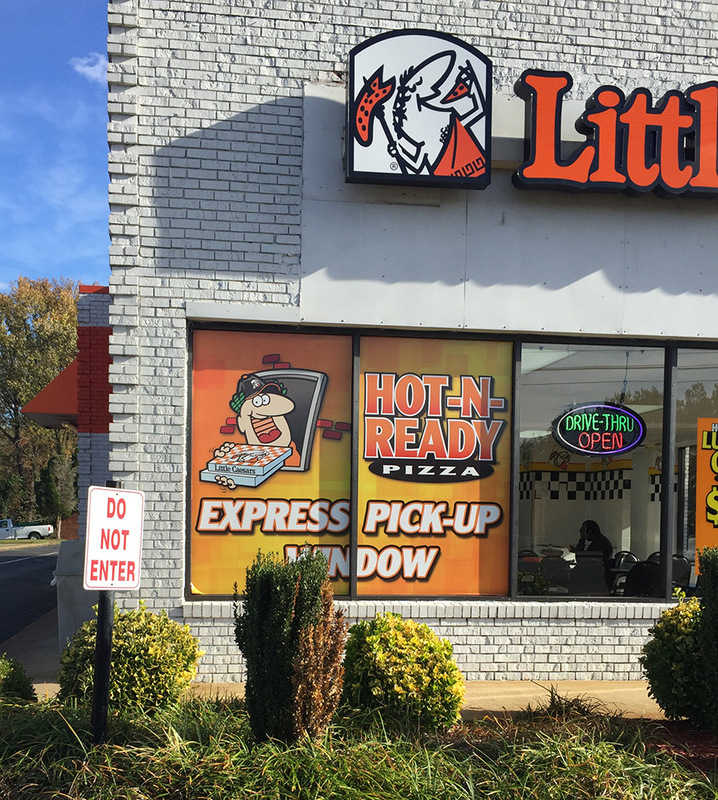 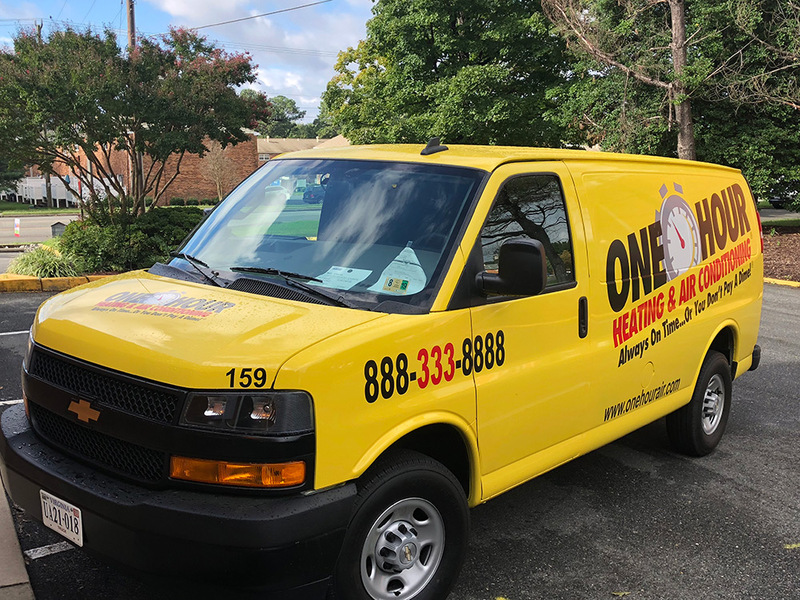 Whether you have a single vehicle, an entire fleet, or you need a large-scale mural, Sprint Signs can design, produce, and install wraps and graphics that meet your budget, your style, and your needs.